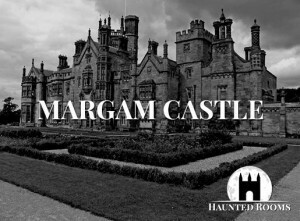 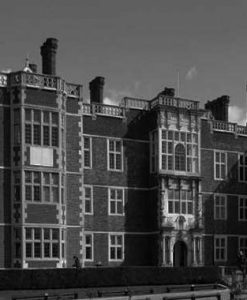 Recently featured as the venue for TV’s Celebrity Ghost Hunt Live, we are beyond excited to be sharing the opportunity to investigate this awe inspiring, historic, and reputedly highly active location. 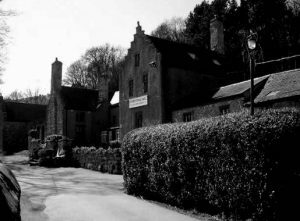 Situated in complete isolation amongst the hills of Gloucestershire, the large, unfinished and gothic Woodchester Mansion is undisputedly one of the alleged most haunted buildings in the UK. 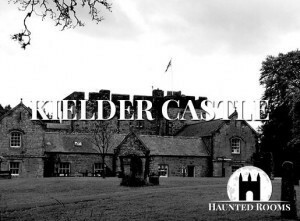 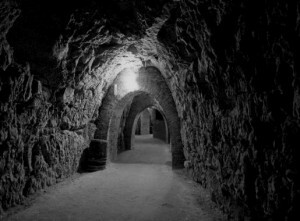 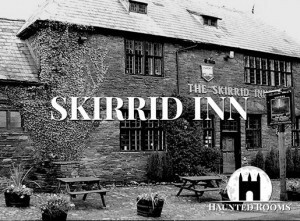 As soon as you enter the building, the dark atmosphere and history immediately envelop you, with the eerie silence and feeling of being watched; this is certainly not a location for the faint hearted. 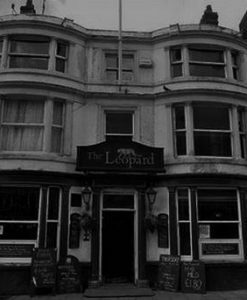 A multitude of alleged ghostly activities have been reported here, such as apparitions and distinct EVP’s, as well as the sounds of bangs and footsteps throughout the property. 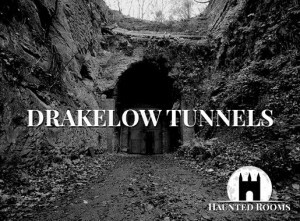 This location is a personal favourite of our staff, although this is purely down to the fact that this location can be very frightening at times. 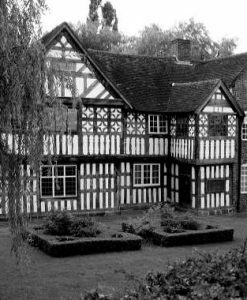 As a paranormal group, we prefer to limit the more specific historic details we provide, meaning that each of our guests approach the evening with an open mind and can unravel any associated history as we go through the night. 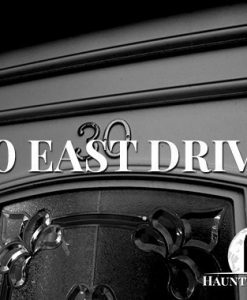 We find that any evidence we do capture, specifically that of any names of previous residents for example, will provide further legitimacy to your experience. 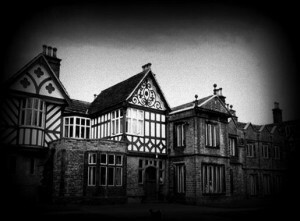 Although for those that prefer, a full history of the Mansion can be found on the venues website.